Major League Leadership, Dr. Howard Fero - Keynote Speaker. 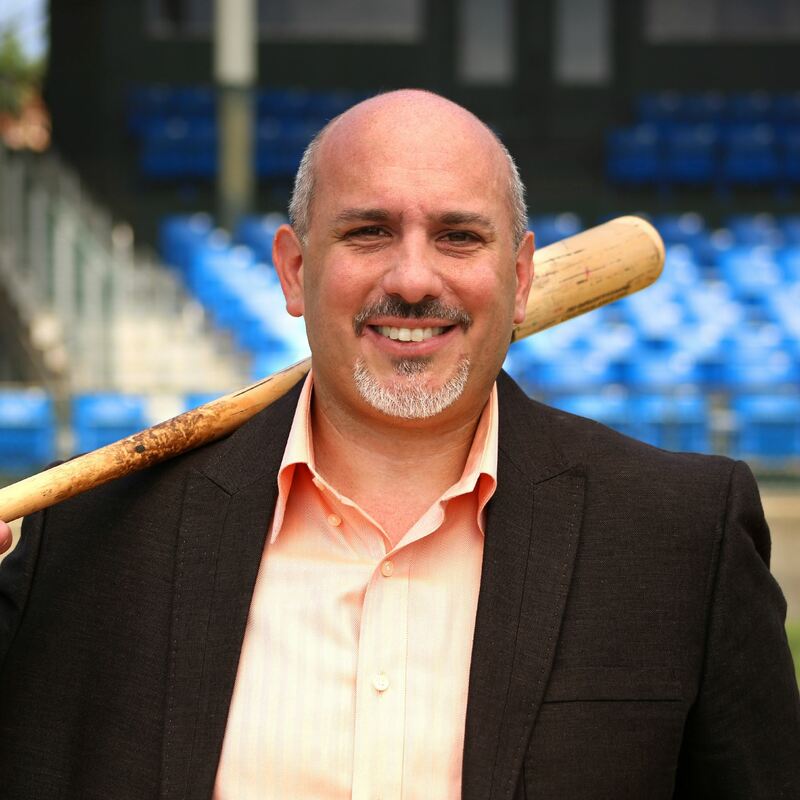 Dr. Fero shares stories based on over 100 interviews with current and former Major League Baseball players, managers, and executives that will entertain and strategies that will educate participants. We will learn how the strategies employed by some of baseball’s great managers can be used, not only in baseball, but in all walks of life, to help cultivate leadership skills. Empowerment and Initiative, Tracy Knofla - Keynote Speaker. For staff and supervisors alike, this session teaches participants how to take more control at work and how to create an environment where employees feel ownership and a high level of motivation to succeed. Widen Your Possibilities – Emerging Opportunities for In-plants, Bob Neubauer, editor In-plant Impressions. Bob will share some of the latest trends in the print industry and focus on the convergence of technologies happening in the digital print world. In-plant operations are bringing in additional services into their offerings to truly become a one shop destination for multiple media and messaging channels. 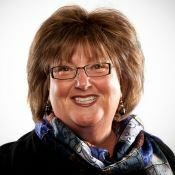 Generations in the Workplace, Tracy Knofla. Participants will identify important characteristics of their generation and how the generation in which they were raised influences current actions and decisions. They will also learn more about the other generations and determine ways to work more effectively. Wide Format Applications - Introduction. (For those looking at jumping in or just starting down this new service path). In this Break-out Session, in plant representatives will discuss advantages of wide-format digital technology, provide an introduction to the printing and finishing technologies used, and provide insight into most popular product and market areas. Discussion will include types of equipment to look at for the applications / services to offer and size of equipment to consider. Wide Format Technical Tips & Tricks. (What works and what to avoid: lessons from the School of Hard Knocks). In this Break-out Session, ACUP members will share some of their challenges and mistakes they made along the way and how they changed the production method to achieve better results. This session and discussion will be continued in a round-table format. Wide Format – So You’re Dreaming of a Flatbed. (Wake-up and do your research). In this Break-out Session, in-plant representatives that have added this service will share with you some of the key questions you should be asking before investing in this technology. Areas of consideration: Do you have floor space in your operation for equipment and consumable storage; what are the main applications your campus needs, what media printing on; how do we integrate with other equipment and finishing; what are the price points including equipment, consumables, upkeep, and staffing ( evaluating the R.O.I). In-plant Success Stories. ACUP members will share their operations’ strategic plans for growth. How are they saving institutions time and money while showing benefits? How are they re-inventing operations and changing goals and strategies to stay relevant to institutional demands? What new services are they offering for additional revenue? You’ll leave with some ideas to make your operation a success story. Production Digital Color Equipment Options. With a vast array of equipment choices, ACUP members will share what equipment they are utilizing. The discussion will include why they chose one brand over another, the options they considered for in-line vs. off-line finishing capabilities, and the pros and cons of adding 5th or 6th station color. They will also discuss on-going service and billing issues which will be a continued discussion in a round-table format. Digital Envelope Equipment Options. More operations have left offset behind and utilizing only digital equipment for production. ACUP members will share what equipment they are utilizing for envelope printing as the technology continues to improve. The discussion will include why they chose one brand over another, the options they considered, and on-going service. If it’s time to upgrade, this session is for you. Manage a Business Not a Department. Yes, in-plant operations on campus are one department out of multiple units in a complex campus environment. Funding sources can range from auxiliary charge-back to full funding within different reporting structures. To stay viable and integrated within your institution and continue to succeed, you have to run your operation like a business. ACUP members will share their insights on how they manage the complexities of a business within an academic environment. U.S.P.S. Course Curricula in Direct Mail Integrated Marketing. Postal Customer Council Presentation. Representatives from the PCC will provide information on their resources available to college and universities for course curricula in direct mail marketing. They have full semester or module programs for educational enhancement in the mailing industry. They also offer internships and work-study programs for real-life work experience. This may be an opportunity to work with your academic departments that offer design programs. Mail Design Professional (MDP) Study Session MDP is a professional certification offered by the USPS. The MDP course provides in-depth training to facilitate design, print and processing for high speed automation equipment while maximizing cost effectiveness and reducing processing delays. Having MDP certification can save time and money. If a piece is submitted for printing and mailing and it does not meet the guidelines for the mailing, staff confidently contact the submitter to discuss the desired outcome. If you are looking for a professional certification opportunity, consider attending the study session Sunday, 2-4pm. 2. Specialized Printing – Who’s doing what? 12. ACUP Members Professional Development Goals – What do you want, What does your boss want?